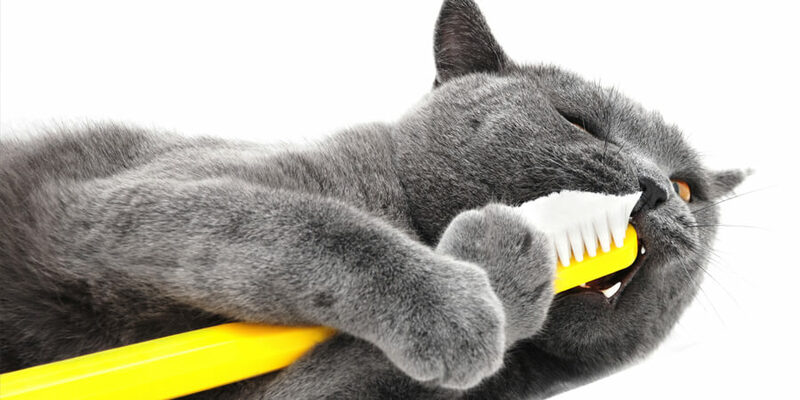 Do You Need To Brush Your Cat’s Teeth? *Designed to flush in well-maintained systems. Flush only 1-2 clumps of World’s Best Cat Litter™ at a time in the toilet. The state of California encourages the disposal of cat feces in trash and discourages flushing feces in toilets or disposing of them in drains.